"Bring your children to Ischia". A lot of wellness and fun on a magical island in the Gulf of Naples. 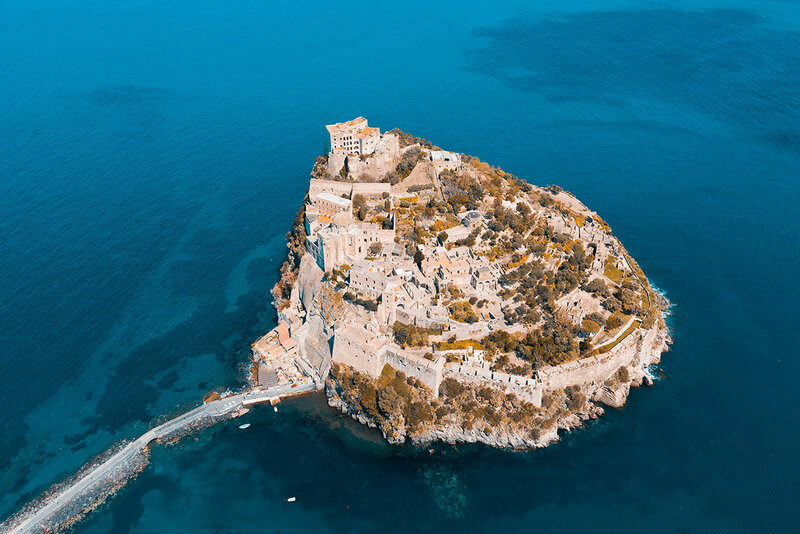 Arpac - the regional environmental agency for Campania - has released data on bathing in coastal areas for the 2019 bathing season and has defined the sea surrounding the island of Ischia as "Excellent". The result for the waters of the island is record-breaking: a sea that is not only suitable for swimming but which is also clean. In the last 4 years Arpac has constantly monitored the waters based mainly on the outcomes of 2 bacteriological parameters that have been considered by the World Health Organization to be among the most specific indicators of contamination. The bathing waters, which are classified according to the quality classes envisaged by the standard as "Poor, Sufficient, Good, Excellent" have therefore obtained for Ischia the best grade in its entirety. The Arpac also informs that the bathing of the coasts of Campania is comforting also in the coasts of the province of Salerno and of the Amalfi Coast that obtain a positive judgment. Good news, therefore, in view of the new summer that is about to begin. In fact, Vagnitiello has opened its doors to the new 2019 season from 6 April and awaits anyone who wants to enjoy the "excellent" sea of Ischia, perhaps after enjoying a sauna and whirlpool in the park's pools.